Welcome to World War Supply, your exclusive military accessory dealer! We are a veteran owned and operated company who takes pride in historically accurate and quality reproduction militaria. We have been collecting and dealing for over 20 years, and have become an industry leader in providing well priced and quality accessories. Our products are used by various reenactment groups, prop houses, magazines, museums and US Military groups. View customer photos and other content we’re in here. We always encourage our customers to contact us with new products they would like to see, along with customer photos and videos! Contact us here for product or content submission. Our store has many products you can only find at World War Supply. 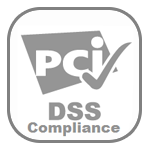 Our processing and distributing centers are located in West Michigan. We offer an extensive selection of top-quality reproduction and original militaria from around the world, spanning several time periods. Our team travels the world looking for new and interesting items to bring to our customers. We work directly with the manufacturer during product development to make sure you have the most accurately reproduced item possible. We examine everything down to the very last stitch. 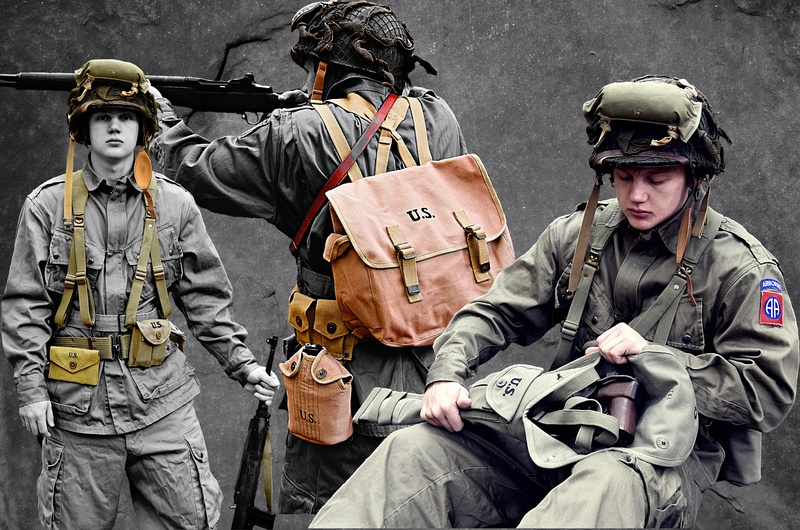 World War Supply has become a leading distributor to many reenactment groups, prop houses, magazines, museums, US Military groups, and collectors around the world! We encourage our customers to browse our website for exclusive content and products to complete their collection and bring history alive. Shop our store for low price, quality reproduction and original military accessories. Contact us today to get wholesale pricing on our products. See our photos and videos from major worldwide museums and historical sites. 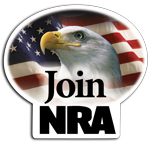 View hundreds of videos including product installation, firearm disassembly and reassembly videos, firing videos and much more. Read articles our products are featured in, along with historical pieces written on some of the most famous places in the world. World War Supply strives to provide the most accurate and quality products available. If you are not satisfied with your product, you can return the item up to 30 days after purchase. Contact us for any questions or issues with your order. Copyright © World War Supply 2019. Built by Sound Strategies.